Hans Lofgren is Senior Lecturer in Politics and Policy Studies. 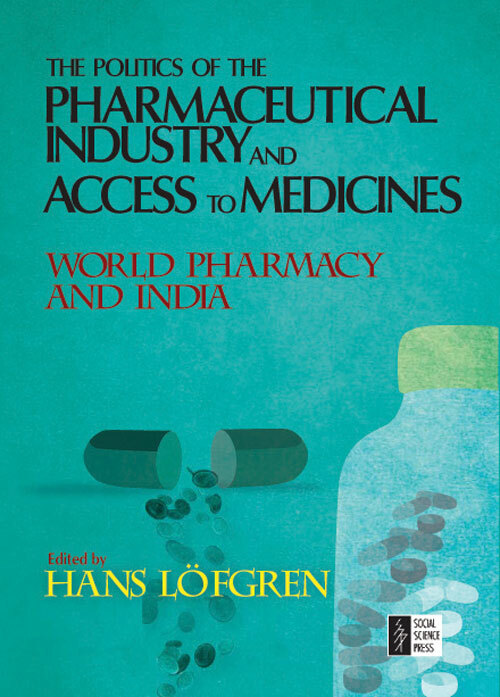 He has co-edited The Politics and Culture of Globalisation: India and Australia (Social Science Press, New Delhi, 2009) with P. Sarangi and Democratising Health: Consumer Groups in the Policy Process (Edward Elgar, 2011) with M. Leahy & E. de Leeuw. The word security has a military connotation and refers to the activities involved in protecting or defending a country, in which the state has a central role. 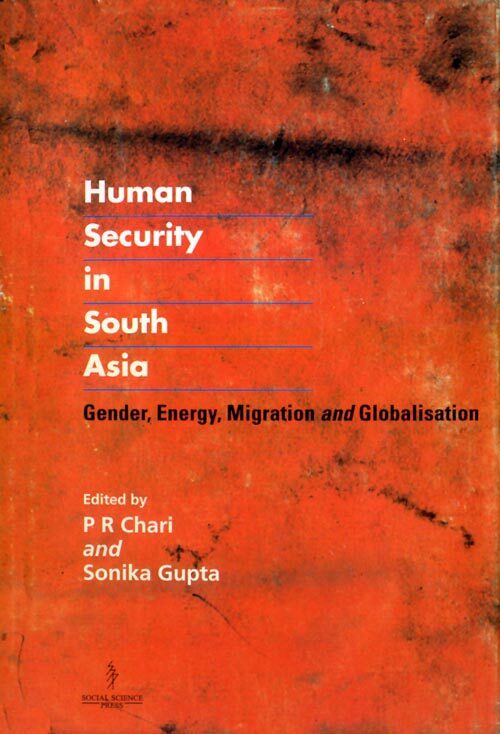 This book argues that the state provides as well as threatens security. Therefore, it needs to be checked and balanced by broadening the concept of security to include both military and non-military threats such as those related to social, economic, ecological and political causes. Economics and its Stories demystifies technical terminology and goes to the heart of the matter. The narrative of the book starts with the birth of economics from societal anxieties of pre-industrial Europe. It then follows up its growth into a self-conscious and assertive discipline. 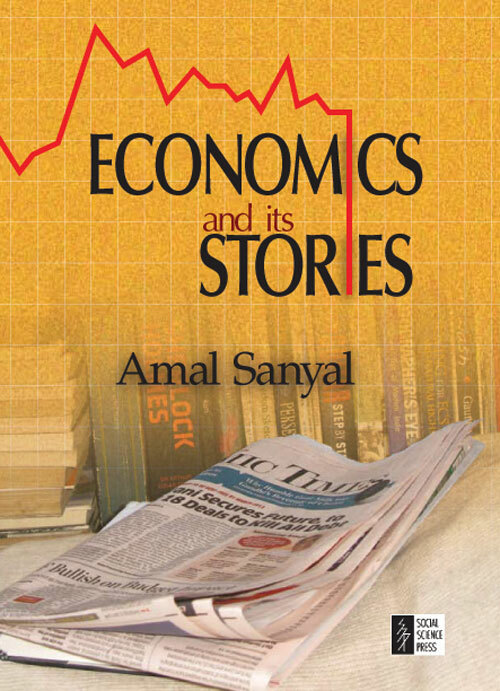 Along with the account, Amal Sanyal, with his characteristic lucidity of style, is able to breathe life into the colourful 18th, 19th and 20th century gurus such as Smith, Ricardo, Marx, Walras, Keynes. 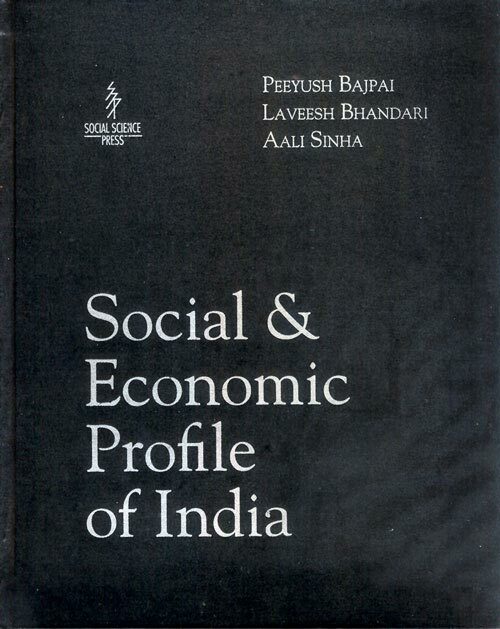 The narrative strings together the events and traditions of the era of these mentors with the economics they developed and controversies around them. 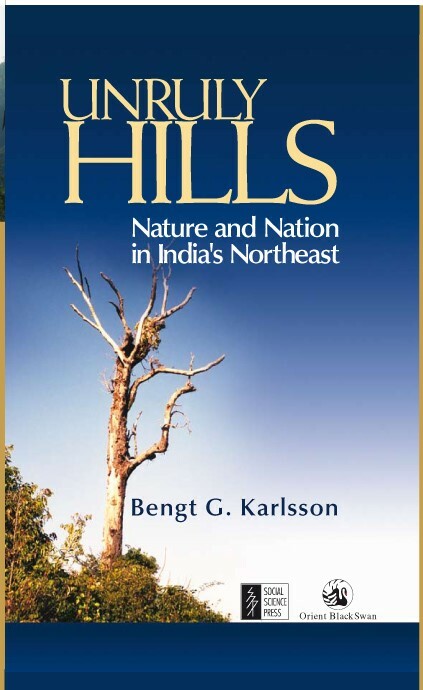 In the process the book explains the concepts that are indispensable for understanding our economic world today. Economics and its stories has chapters on the theory of markets; market failure and the role of the government; the labour market and unemployment; money and finance; international economics and globalisation; and economic development. 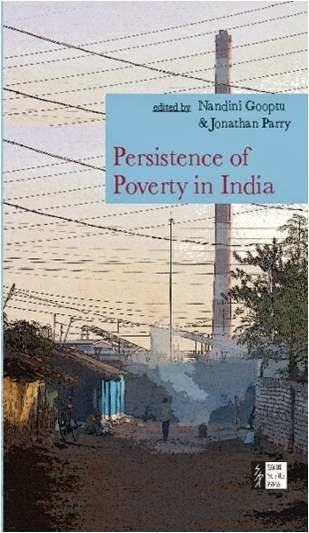 The book should appeal to the interested reader as well as students of economics.